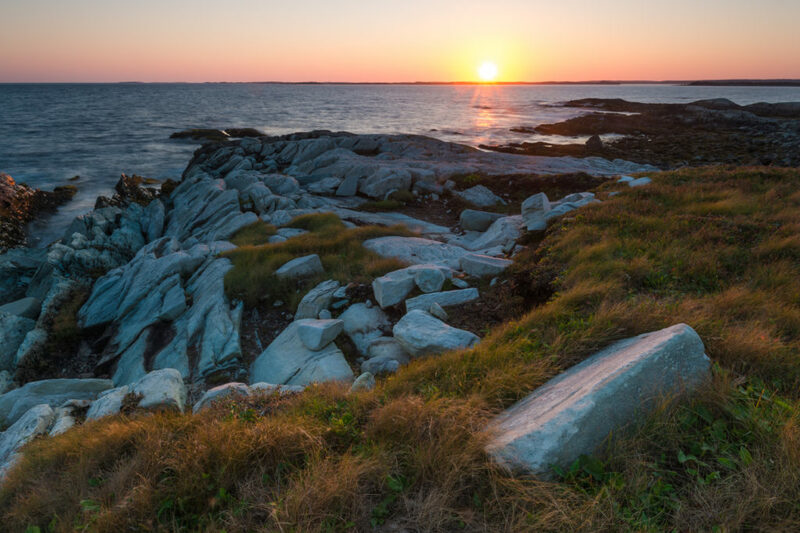 Just over an hour from Halifax, off Nova Scotia’s Eastern Shore, lies a remote and wild group of islands and headlands. Over 7,000 acres of diverse and ecologically rich coastal habitats. 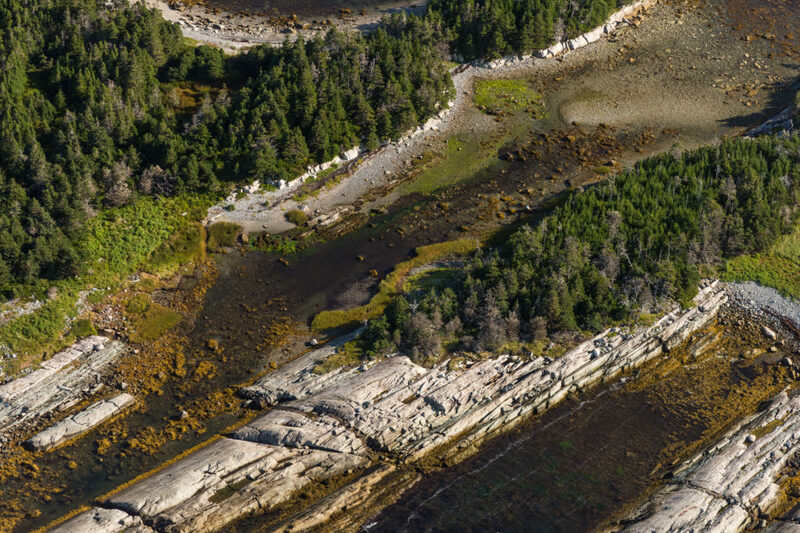 Despite Nova Scotia’s long history of settlement, this group of over one hundred islands has seen little disturbance from humans—making it one of the continent’s last great coastal island wildernesses. The untouched white sand beaches and idyllic sheltered coves, dramatic, windswept headlands and rugged rocky shorelines welcome the intrepid wilderness paddler or sailor. The archipelago stretches over 30 km along the coast. It is truly a globally significant coastal island wilderness. 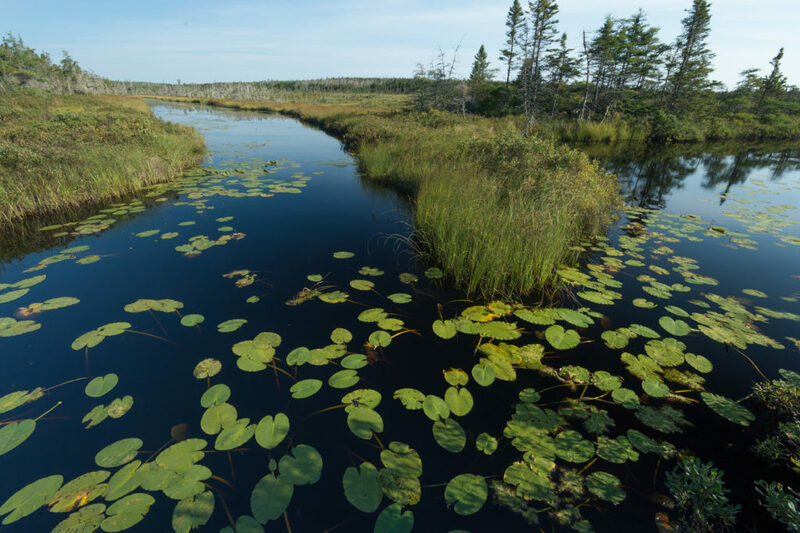 The Nature Trust saw the need to preserve an irreplaceable part of Nova Scotia’s treasured coastal legacy, and we are making it happen! To date, we’ve raised $7 million to secure the protection of the archipelago, and we’ve protected 85% of the 282 islands in partnership with the Province, land owners, community members, donors and volunteers! Learn more about the 100 Wild Islands Legacy Campaign and the amazing people who are making this dream a reality. Water poors into the ocean from a wetland on Tangier Island. 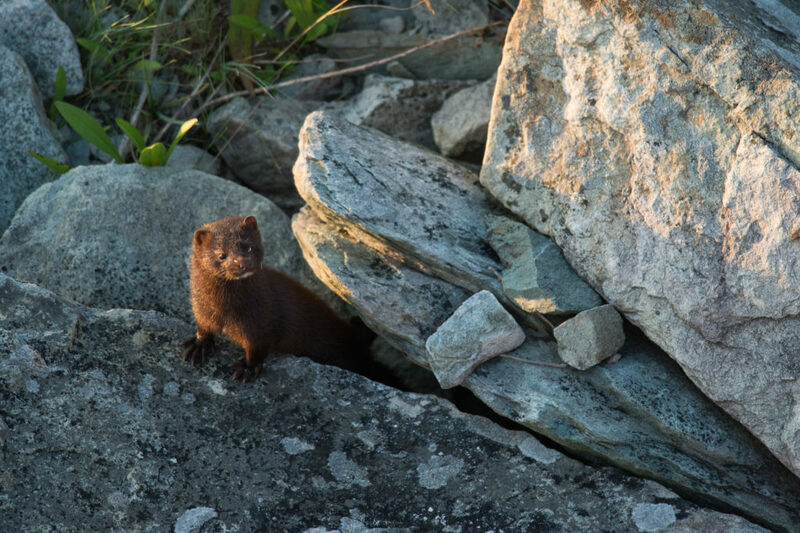 Americam mink on Little Shiprock Island. The semiaquatic members of the weasel family are common island inhabitants. 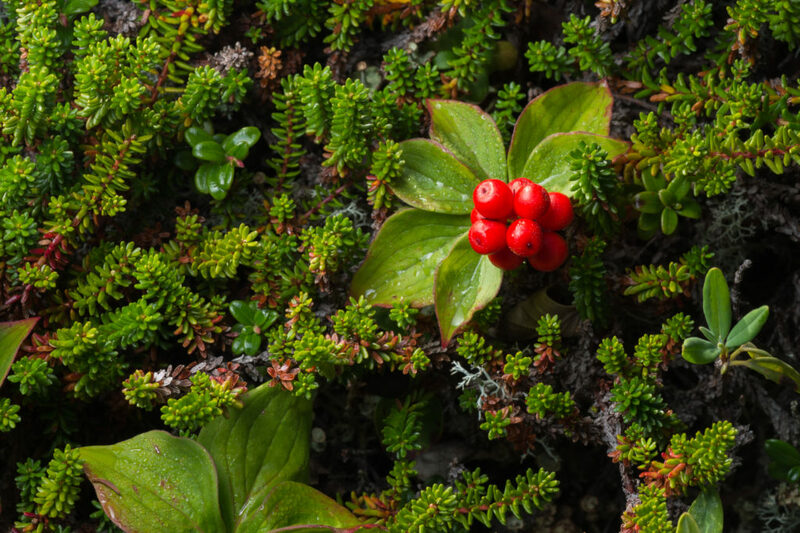 Bunchberries grow in the thick ground cover of crowberry heath that covers the exposed, windswept barrens of Borgle's Island. 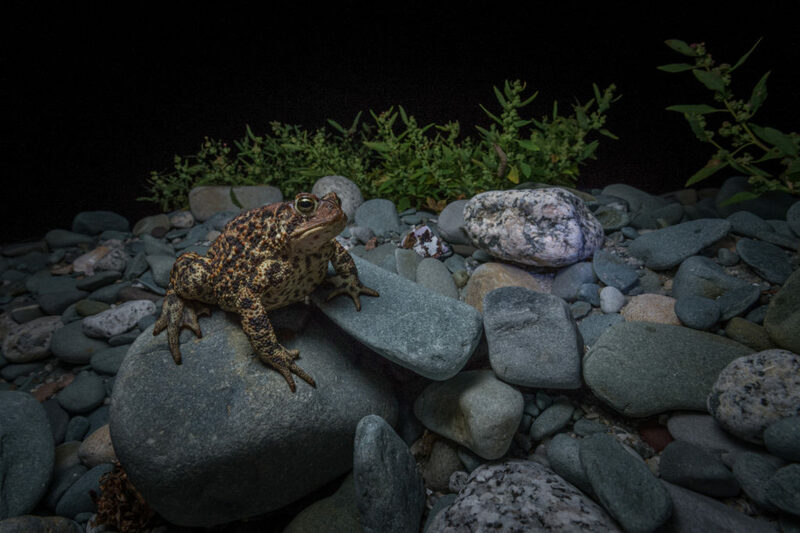 An american toad forages at night along a beach on Borgle's Island. Sun sets on the exposed south facing rock of Tangier Island. 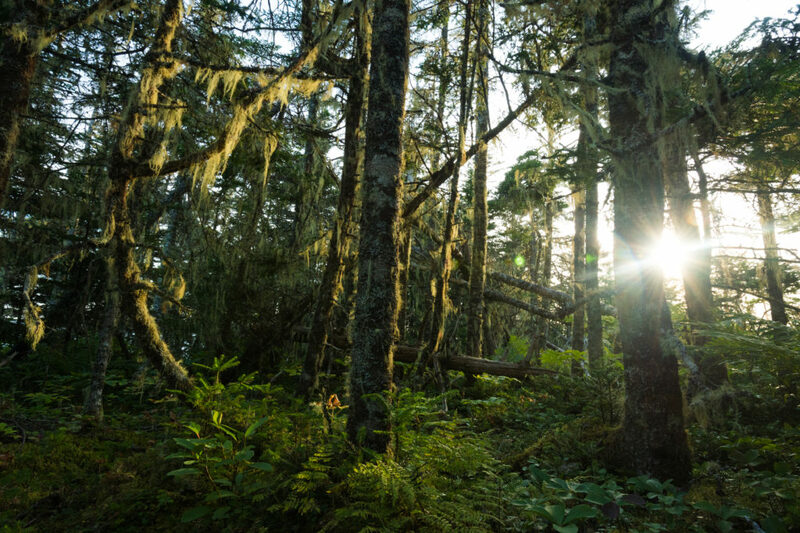 The Eastern Shore forest represents a dynamic boreal coastal rain forest of spruce and fir, heavily influenced by forest insects, diseases and a harsh, storm wracked climate. Photograph from Shelter Cove. © 2019 Nova Scotia Nature Trust. All Right Reserved.